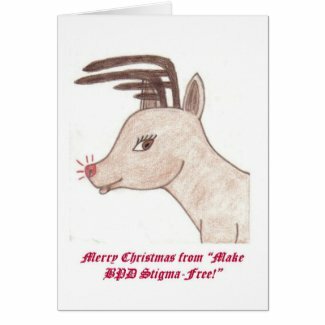 My Store | MAKE BPD STIGMA-FREE! Check out these “Did You Know?…” postcards at my Zazzle Store. 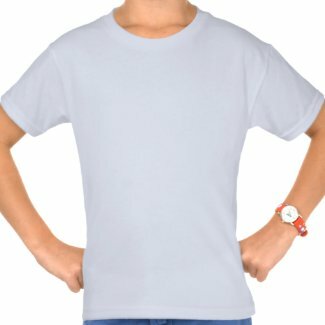 Here is the first in the series. 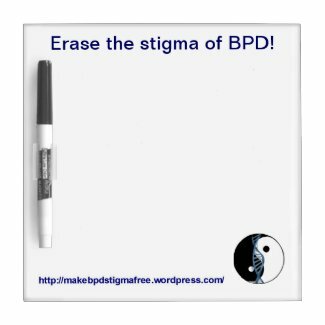 Collect them all and give to your friends to help spread awareness of BPD and eliminate stigma. 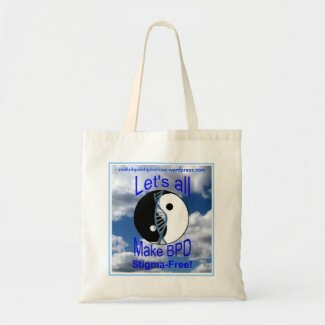 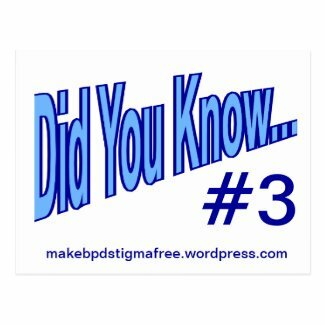 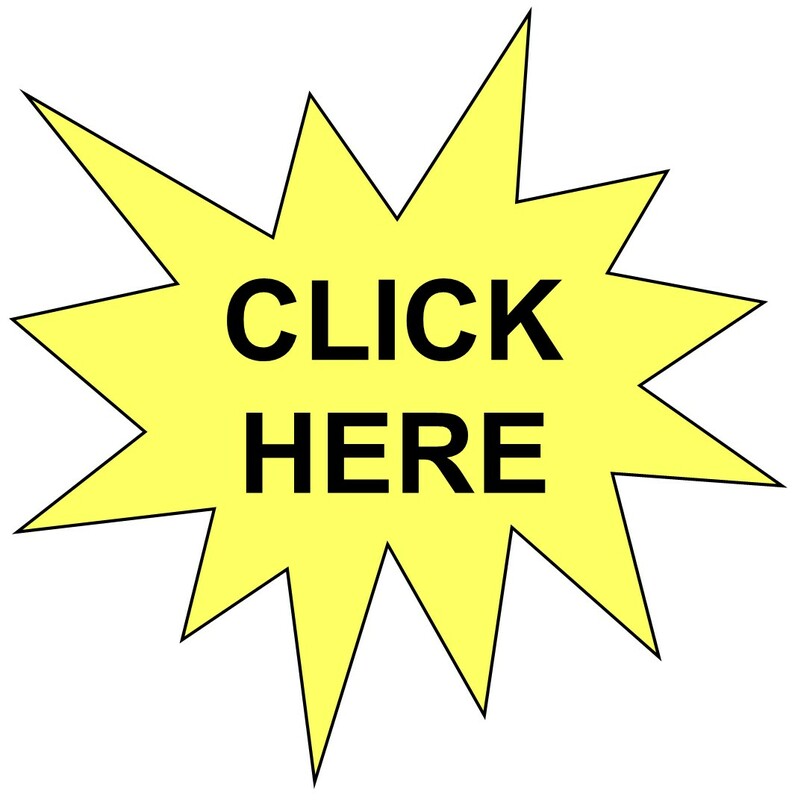 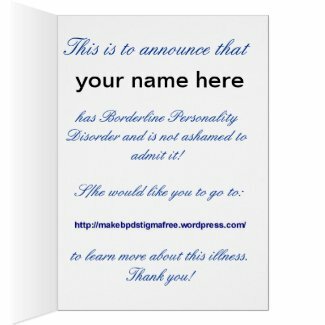 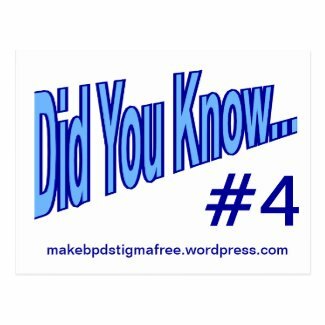 Get Your “Make BPD Stigma-Free!” Logo Pin Now! 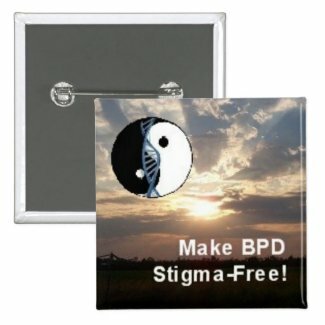 Help spread awareness of BPD by wearing this pin! 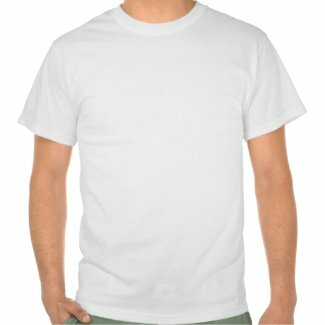 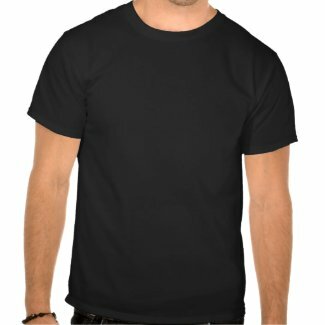 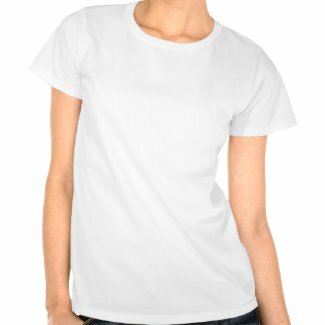 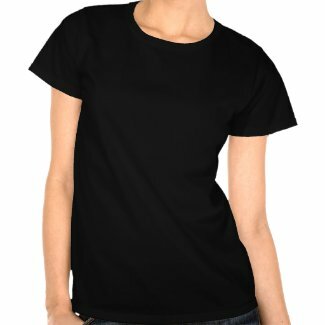 *NEW* Girls’ T-Shirt at my Zazzle Store!